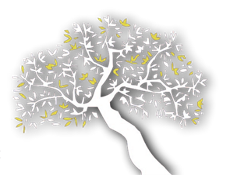 A particularly great honorable distinction for Sakellaropoulos Organic Estates at the 23nd International Competition for Organic Olive Oil, PREMIO BIOL INTERNATIONAL 2018, which constitutes the top competition for organic olive oil worldwide. It took place in Italy, in the city of Ostuni, in the province of Brindisi, at the historical region of Apulia, known as the White City, from the 21th until the 24th of March 2018. Ostuni was destroyed by Hannibal and was rebuilt by the Greeks who then named the city Astu neon, which means “New City” in Greek. Numerous organic olive oils participated in the competition, (over 500), from many countries such as Spain, Italy, Greece, Tunisia, Turkey, Portugal, Israel, Argentina, the U.S.A., Croatia, Morocco, etc. All of the organic olive oils were evaluated with blind tasting by expert olive oil panel tasters of international reputation. Sakellaropoulos Organic Estates accumulated a high score and was awarded the SILVER MEDAL for ARMONIA organic evoo, which is a great honor and reward for us, compensating our strive to retain the highest quality for the past 26 years. 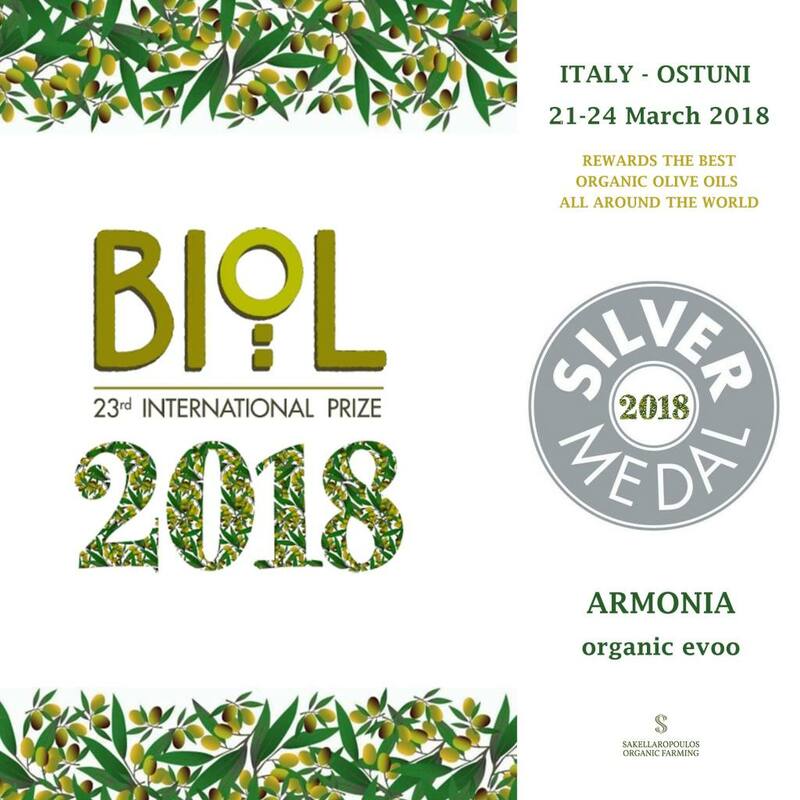 For ARMONIA organic evoo, it is the 4th award given by the BIOL International Competition, and the 78th award in total for Sakellaropoulos Organic Estates from national and international competitions.